If you need good employees for your company, you need to start with a great recruiter! Chris has over 3 years’ experience in recruiting for various industries and is looking to continue his career on that path, either in recruiting or as a Human Resource Generalist. He has a Bachelor’s of Science in Interdisciplinary Studies focusing on Health Care Administration and Human Resources. Chris’ strengths are his time management skills and his ability to prioritize. Chris is flexible in the hours he is available to work and is looking for $15/hr+. 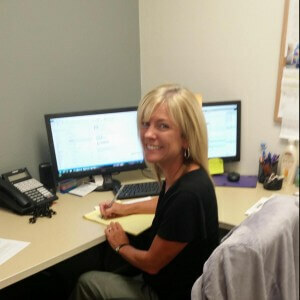 Utilizing her strong leadership and communication skills, Linda leads the team to source qualified candidates that match the clients' cultural and technical hiring requirements. Through the development of strong relationships with both candidates and clients she gains a deep understanding of their individual desires and unique needs. The result is an ideal hiring match for the client or the candidate.